Brides, let’s be honest. With countless thank you notes to write, unpacking of registry items, and photo selections to be made, your wedding dress may be the last thing on your mind. It may be hanging in your small NYC apartment or taking up space at your parents’ house , but don’t forget about preserving your dress! Especially if you partied til’ dawn, it’s important to clean & preserve your dress as soon as possible after the wedding because stains can cause damage to fabrics over time! 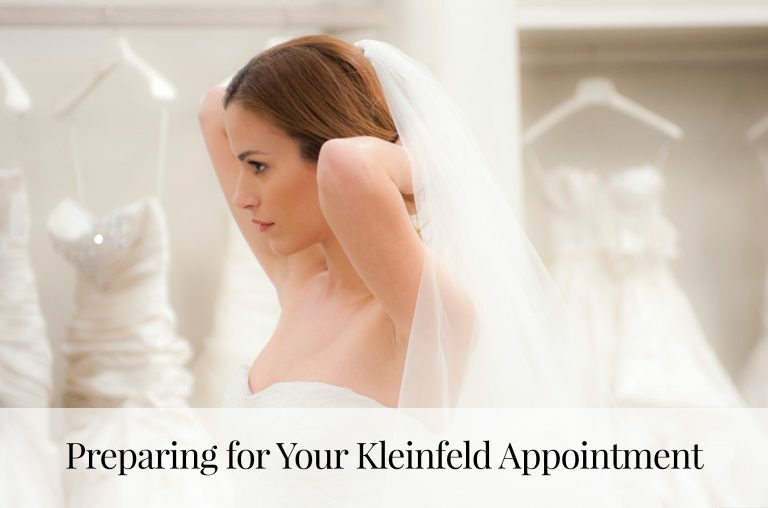 In response to so many requests from our brides, we are pleased to introduce Kleinfeld Gown Preservation. 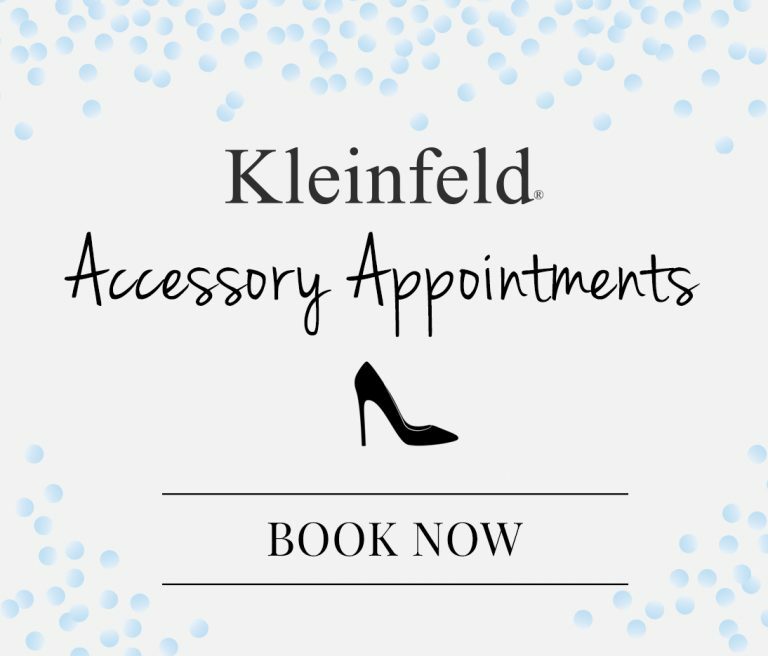 The same Kleinfeld expert fitters, seamstresses, beaders, and pressers, who prepare your dress for your wedding, will repair, clean, and oversee the preservation of your dress. The charges are based upon the style of your wedding dress. 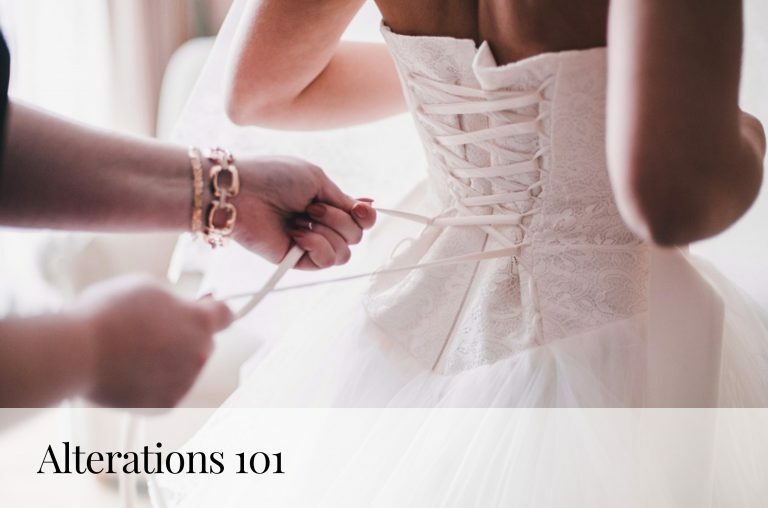 Interested in preserving your wedding dress? 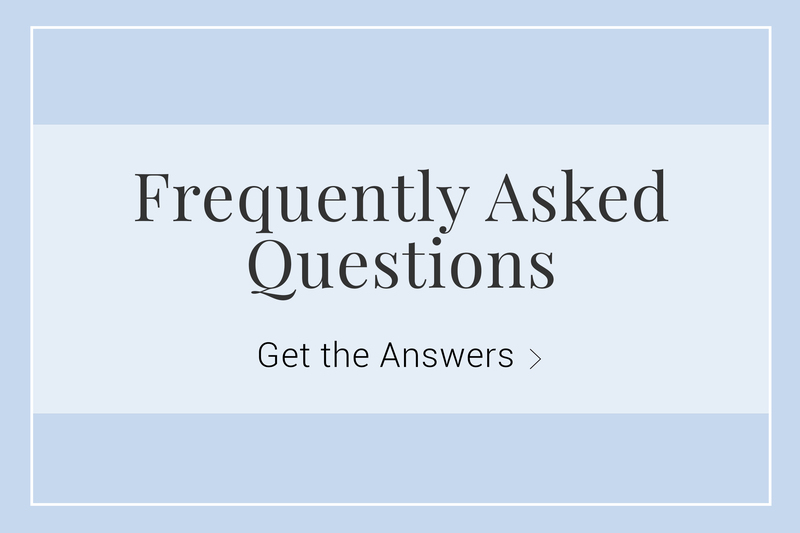 Check out our top preservation FAQ’s.